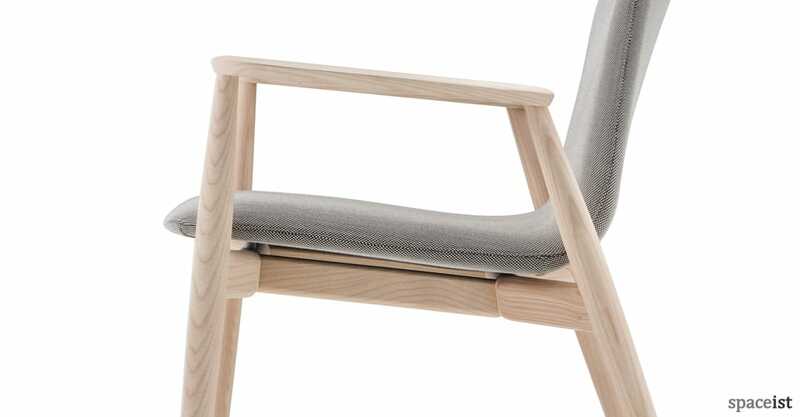 The Malmo wooden reception chair is in essence a traditional style cafe chair but with an updated appeal. 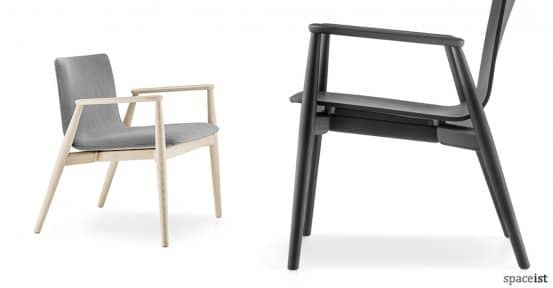 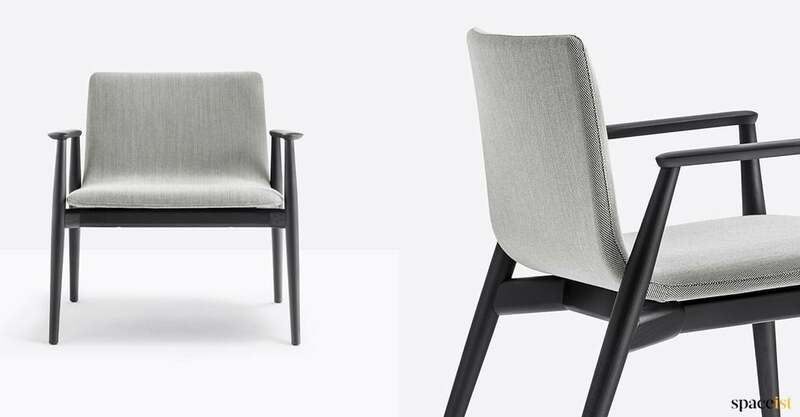 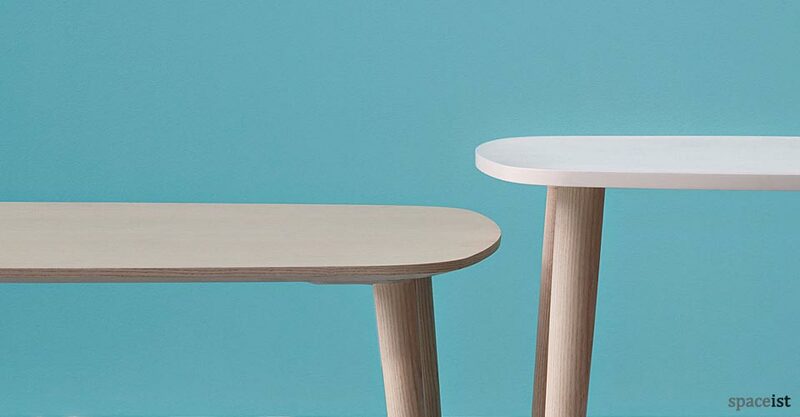 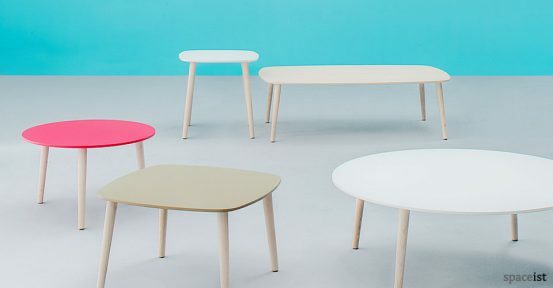 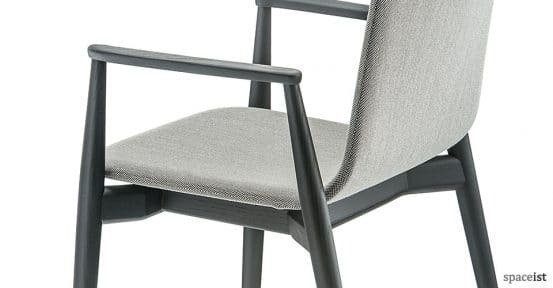 The seat is composed of a durable solid wood frame available in natural ash, black stained ash or grey stained ash and a plywood seat and back rest. 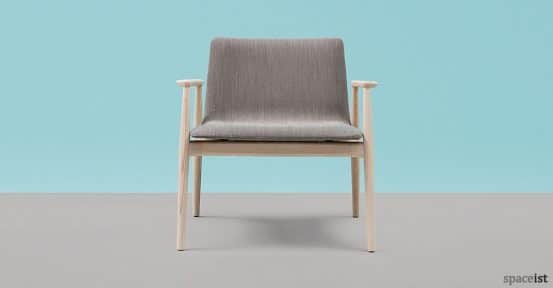 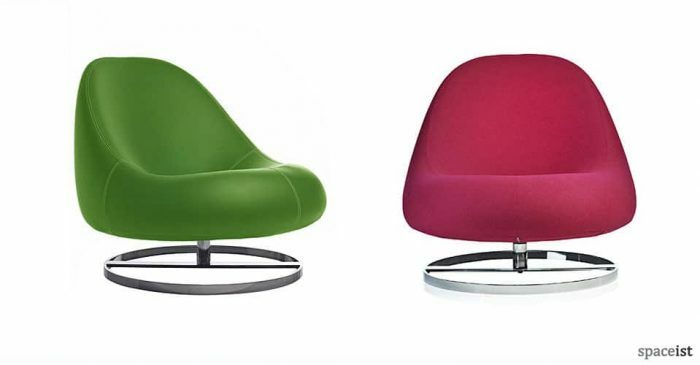 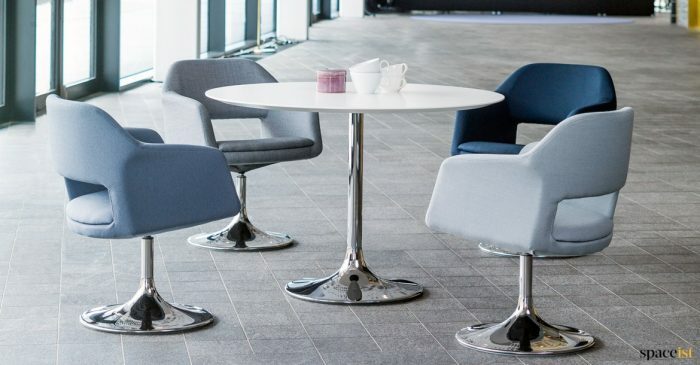 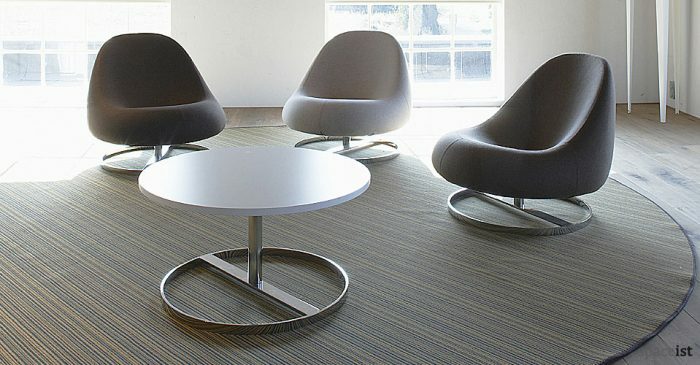 To add variation, the seat and backrest can be supplied in a fabric or leather finish to complement the interior style. 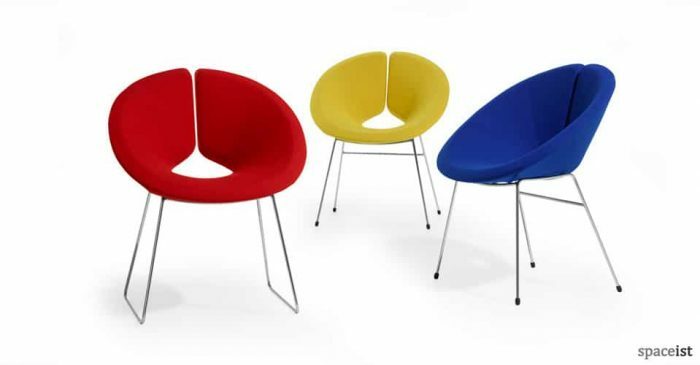 The selection of shades ranges from greys, blues, white and red. 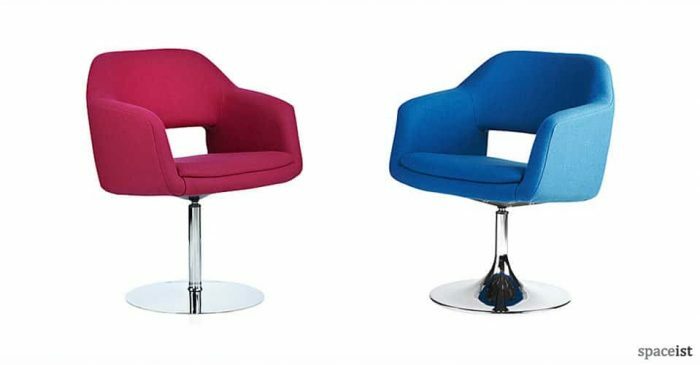 Please get in touch to receive further information and fabric colour swatches.